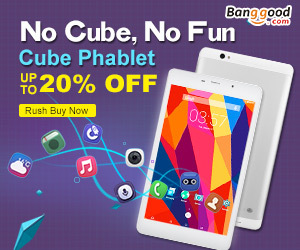 Today, I got news from CHUWI official Digital Marketing Manager and surprised about their New Tablet, HiBook Pro. 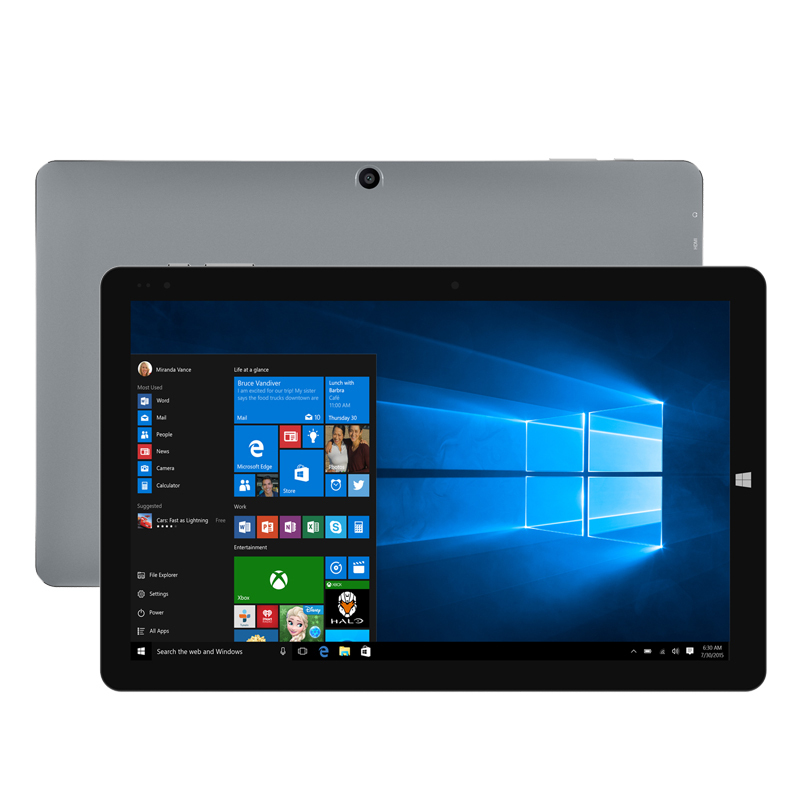 HiBook Pro will be released with 2K display (2560*1600) and give us great experience of 2K display.OK, I will explain about this great tablets. 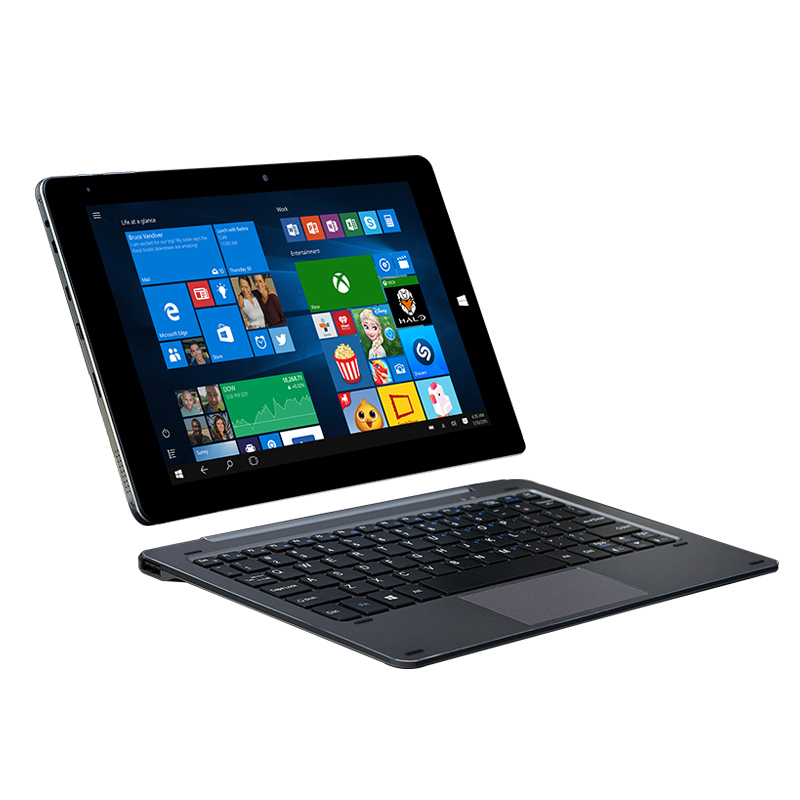 HiBook (non pro version) is world's one of the best 2-in-1 tablet and reviwed in my blog following. and you can get more details about HiBook articles written in Japanese. Comparing to HiBook, HiBook Pro improved its display.HiBook, I'm writing this article with, has FuLL HD display(1920*1200), Pro has 2560*1600 2K display. Futhe rmore for display, it uses OGS full lamination technology. (The LCD screen layer and touch panel layer are close to zero distance, from image forming to image displaying through 0.7mm OGS tempered glass, which can reduce the air refraction significantly, making the picture more bright and vivid, and viewing angle can be up to 178°). 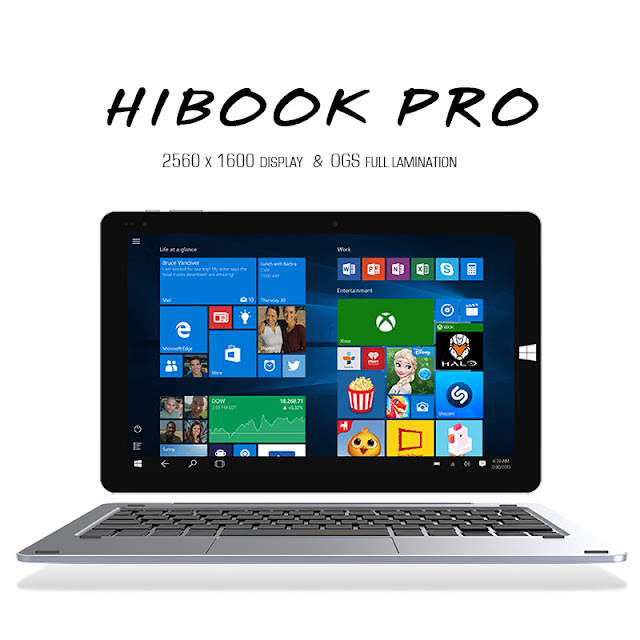 HiBook Pro will release with Intel Atom X5-Z8300 processor and 4GB RAM with 64GB large capacity storage. These will help our performance and serve great experience. 3A quick charge technology and 8000 mAh polymer lithium battery. It can be charged fully within about 3 hours and the battery life reaches up to 6-8 hours. It will have both Windows10 and Android5.1. The largest point Pro has changed from non-pro version is display.For other basic specs and impression will be same as HiBook, so it must be very good product. 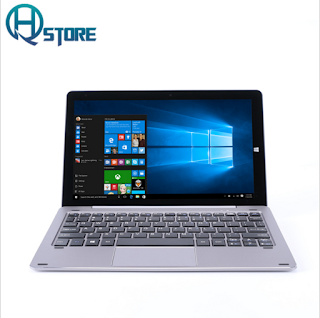 You can know how CHUWI HiBook Pro is useful from my reviews following. 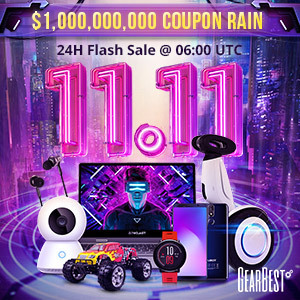 HiBook Pro will be 269USD at GearBest, and you can get Arrival Notice now.